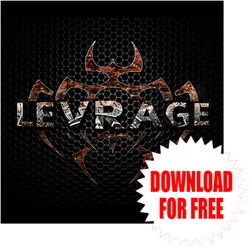 Modern American Heavy Metal act LEVRAGE has released their self-titled 4 track debut EP in the USA on October 14th 2014 and now available for free downloads on their facebook or ReverbNation page. It's a 5 piece metal band based in Wisconsin, and offering Hard Rock and Heavy Metal with modern elements as powerful and edgy. 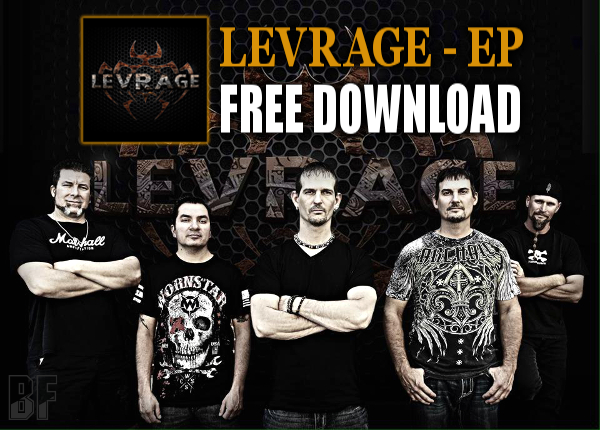 If you are a fan of Avenged Sevenfold, Metallica, Five Finger Death Punch, Disturbed or Trivium, you should check out their music, download it now and enjoy.